Sometimes we question about pursuing the things we want to attain in life. 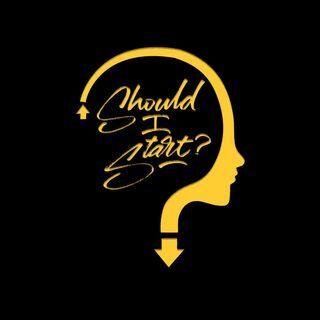 This project is a passion project we talk about Creatives, Innovators, and business owners for global listeners. The show is about the creative process that many creatives utilize when creating their works.